Children today are often more familiar with the “result” than the process of playing. In the past, because there were not many toys available, children often made with their own toys, providing valuable learning opportunities that helped them grow. In addition to toys, children often find things to amuse themselves from their immediate environment. 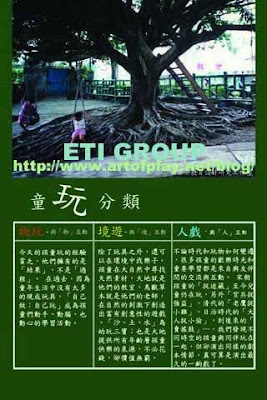 This frequently results in the use of natural materials and the invention of highly creative games. Regardless of changing times and evolution of toys, many children enjoy spending time or interacting with friends, representing important learning opportunities.